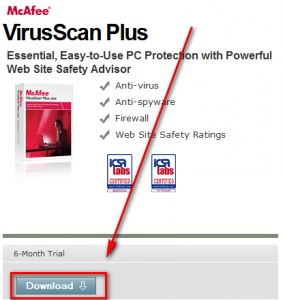 Free 6 months of McAfee VirusScan Plus! Detects, blocks, and removes viruses, spyware, adware, even rootkits—insidious programs designed to tamper with your PC. Helps you know about a website’s risks before you click to stop malware threats. Advanced “phishing” protection alerts you to websites that may try to steal your identity or gain access to your financial information. Provides site ratings in 22 popular search engines. Improved update time thanks to numerous performance enhancements. Rely on real time scanning to automatically protect you against threats to your PC. Subsequent full system scan speed is faster so you won’t be slowed down. Reduced memory footprint means less impact on your day-to-day PC activity. Smaller download size enables you to quickly get up and running. 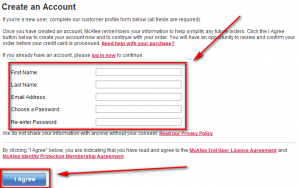 Completely re-designed to streamline your security experience. Easily check the status of your protection, monitor how many threats have been blocked, and manage your security—all from the Home Screen. Reserve security scans and updates for when you are not using your PC, for less disruptions. Re-configured to give you the most crucial product alerts. Alerts are less intrusive and easier to understand. Safely removes junk files that slow down your PC. Digitally destroys no-longer-needed sensitive files to prevent anyone from accessing them. Get quick access to consolidate fragmented files and folders. Along with Norton, McAfee dominated the anti-virus market in the early 2000s. During this time there wasn’t too much competition (not as much as there is now), so both products weren’t too well polished, being bloated and have not-so-good detection rates. 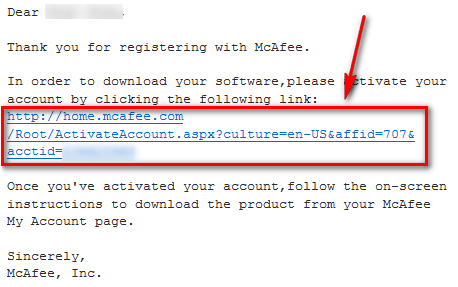 With more competition in the market today, both Norton and McAfee have turned their game around. While not necessarily the lightest – in regards to footprint – both have excellent detection rates now. In AV-Comparatives’ August 2010 On-Demand Comparative , McAfee AntiVirus Plus rated an excellent 99.4% overall detection rate; although it must be noted it has “many” false-positives. 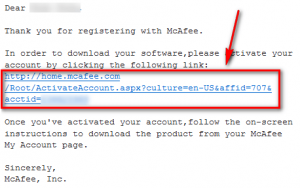 (No McAfee products were tested in AV-Comparatives’ Reteroactive/Prospective test, for some reason.) 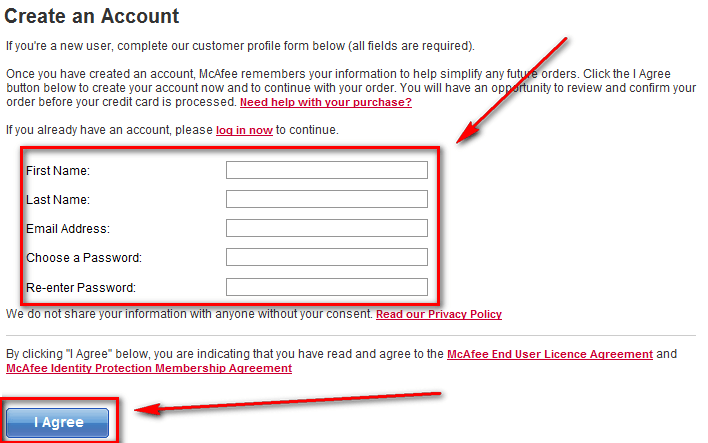 On the other hand, McAfee Internet Security 2011’s firewall rates very poorly in Matousec’s firewall tests . It must be noted, though, Mautosec’s firewall tests treat the firewalls as standalone; and many firewalls in security suites are designed to work hand-in-hand with the security suite’s other components. So while many firewalls for security suites may fail Matousec’s firewall tests, that does not mean they are crap. 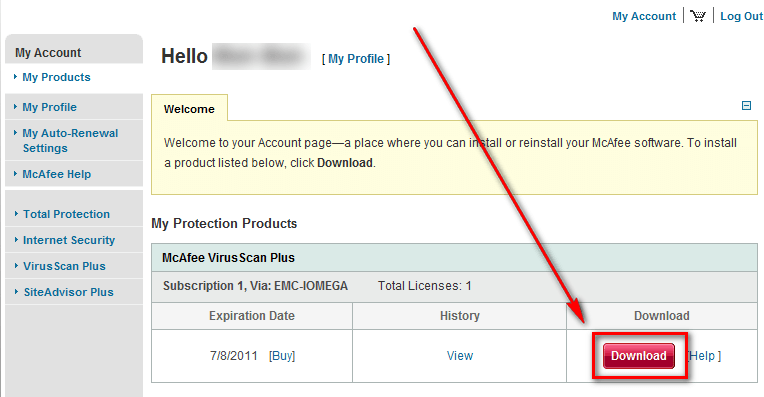 That just means you should never run those firewalls alone with the other features of the security suites mentioned. 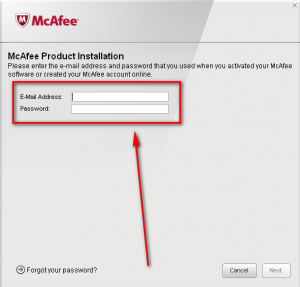 Although I personally wouldn’t install either McAfee on my computer (I see no reason to use them since I am happy with my current security solution ), with such great malware detection rates it is hard to say “stay away from McAfee”. 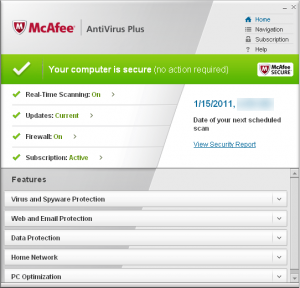 If you are not happy with free security software  and are looking for a paid solution, this is your chance to grab 6 months of McAfee VirusScan Plus for free; grab it if you want it. 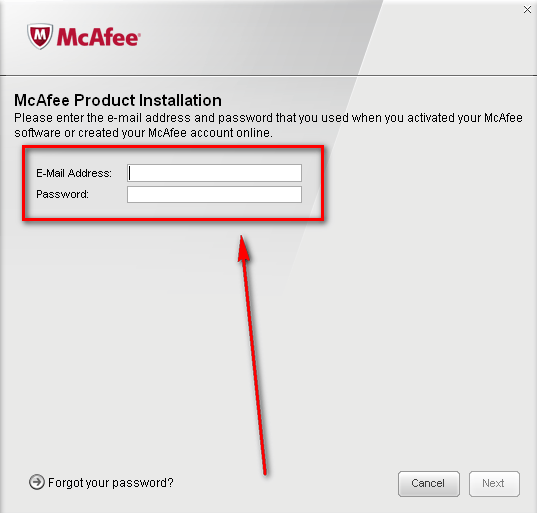 Once you have logged in, follow on-screen instructions to install McAfee VirusScan Plus. There are no special instructions needed… it is a pretty standard install. 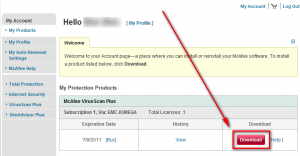 Since this 6 months is a “trial” and not a “license”, there is no need to register anything; once installed, your 6 months “trial” is automatically activated. If you have trouble getting 6 months of McAfee VirusScan Plus for free, post below and other dotTechies or I will try to help.